The New York Times explored the question of what makes a New York City kid by interviewing a bunch of kids from across all the five boroughs of which roughly a dozen documented their lives by using their smartphones as a window into their lives by way of video. 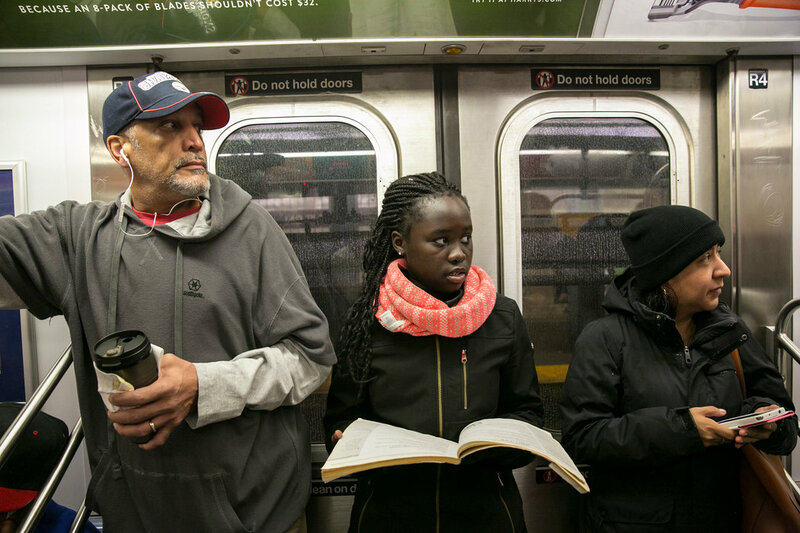 Two of the kids profiled are from The Bronx, Fanta Diop, age 13, and Joe Pacheco, age 14, both from Melrose and both students part of The Bronx Documentary Center’s Bronx Junior Photo League. While reading the article, it took me back to my Bronx childhood from the 80s until I graduated from Cardinal Spellman High School in 1993 and then went off to Iona College. Besides a New York City kid, what made me a Bronx kid? Growing up in a city, the innocence of childhood doesn’t last too long since the environment of a big city pushes you to become Street smart in order to navigate through rough streets. In the 80s and 90s, as crime and murder rates were out of control, we sort of developed a 6th sense to cope with the dire situations and through that extra sense, through overpowering instincts, we knew where to not go or which streets to completely avoid even if it meant going around a few extra blocks. Each journey to and from school was fraught with the dangers of gang violence. But we somehow managed to survive with tips from our parents to never travel alone, always buddy up with someone and when riding the train, always sit in the conductor or train operator’s car—never ever the last car. 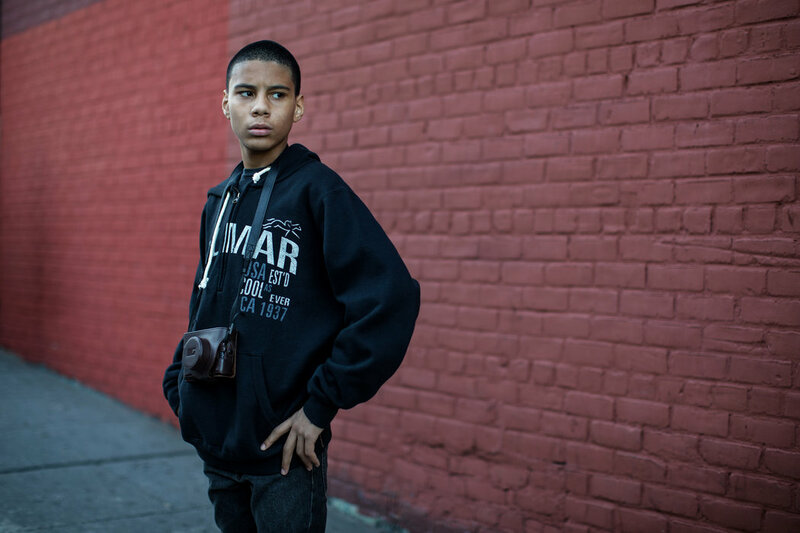 Make sure to check out the story at The New York Times and let us know what made you a Bronx kid!